Having outdoor activities such as picnics in the summer are sweet, but they come with a certain callous reality such as mosquitoes and other biting insects. There are mosquitoes, ticks and other insects present during the outdoor activities which spread all kinds of nasty illnesses. In order to stay safe and get protected from such hazards, having an insect repellent that is all natural and chemical free is extremely important. The lemon eucalyptus natural insect repellent is a safe and natural repellent with a fresh scent of lemon grass and peppermint. This is a registered insect repellent regulated by the Environmental Protection Agency. 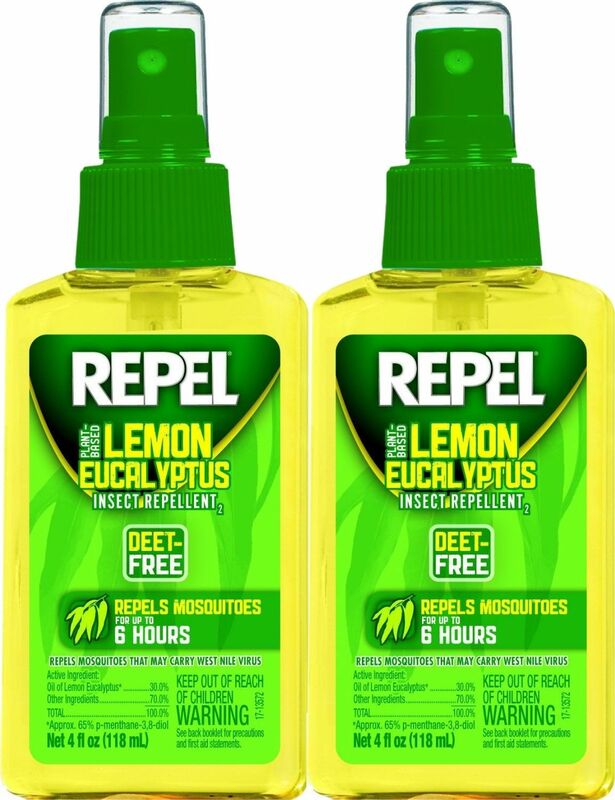 Repel Lemon eucalyptus insect repellent works without the use of DEET and is able to last for up to six hours when used. It is easy to use and it has ingredients recommended to protect you against popular insects such as mosquitoes and deer ticks. This product contains the natural oil of the lemon eucalyptus tree and it provides a cool and refreshing scent when used on the body and it is able to provide hours of relief from these annoying insects. Lemon eucalyptus is a tree, and it produces oil from its leaves which for some reason acts a natural detractor for almost all insects. This oil is therefore then used as a natural way to keep bugs away from insects, but without a nasty smell. Lemon eucalyptus oil has several other functions when used on the body apart from repelling the nasty insects. It is used as medicine against other fungal infections. The lemon eucalyptus oil can be used as medicine to treat other body problems such as toenail fungus, muscle spasms, osteoarthritis as well as other joint pain problems. In killing the toenail fungus, the lemon eucalyptus oil when combined with other medics such as menthol is useful to treat the fungus by applying it directly to the affected area of the fungus. In addition, when you use chest rubs that contains the lemon eucalyptus to the affected toe nail areas daily, it will heal the problem area and make the nail to grow out again. Lemon Eucalyptus insect repellent is able to prevent bites by deer ticks when applied on the skin. This is especially important especially to people living in the tick-infected areas, where they need to apply it twice daily which will help to decrease the number of tick bites. This insect repellent is used to prevent biting from several insects including the Blue Nile mosquitoes, deer ticks, midges as well as sand flies among other insects. Repel Lemon Eucalyptus repellent is a highly recommended choice if you are looking for a natural insect repellent. Its performance is by far the best among the alternatives for those people who are allergic to DEET. It has a 97 percent approved chemical test to repel insects away. 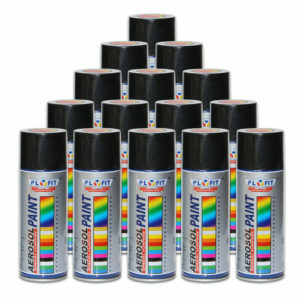 The smell and the feel on the body are also great, having an overpowering odor that keeps the insects away. It has a gentle feel on the body and good scent that repels the biting insects away. In order to effectively prevent the insect bites, be sure to use this in the right dosage. You should apply it twice in a single day for effective results. Furthermore, it is not safe when applied onto kids under three years because it can be irritating to their skin and body. If you are looking for a natural way to keep you and your family safe from bugs this year, look no further than this great product! The great reviews speak for themselves!